The Institute for Research in Electronics and Applied Physics (IREAP) is a a joint institute combining the A. James Clark School of Engineering and the College of Computer, Mathematics and Physical Sciences. The mission of IREAP is to advance modern science through research and educational programs that are interdisciplinary between physical sciences and engineering. MSE Professors Marina Leite, G. Oehrlein, Oded Rabin and Gary Rubloff hold joint appointments in IREAP. The Institute for Systems Research (ISR) was established as a National Science Foundation Engineering Research Center in 1985 at Maryland and Harvard, and it later received permanent Institute status from the State of Maryland. ISR develops, applies and teaches advanced methodologies of design and analysis to solve complex, hierarchical, heterogeneous and dynamic problems of engineering technology and systems for industry and government. MSE Professor Gary Rubloff holds a joint appointment in ISR and served formerly as Director. The Maryland Energy Innovation Institute (MEI2) provides a platform to catalyze basic research and private investment into advanced and clean energy technology, while stimulating economic growth and improving millions of lives across the state of Maryland. The Institute brings together science, industry, government and economic leaders to develop new energy technology and facilitate commercialization. MSE Professor Eric Wachsman is the Founding Director. 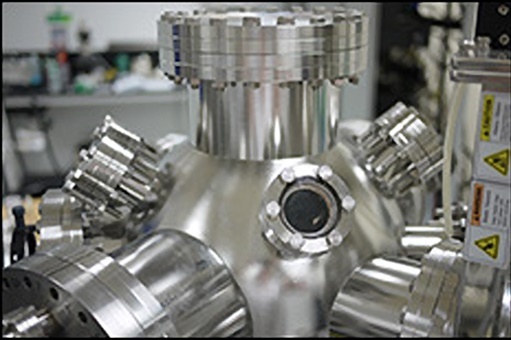 The Center for Nanophysics and Advanced Materials (CNAM) supports cutting-edge theoretical and experimental research in Condensed Matter Physics at the University of Maryland. 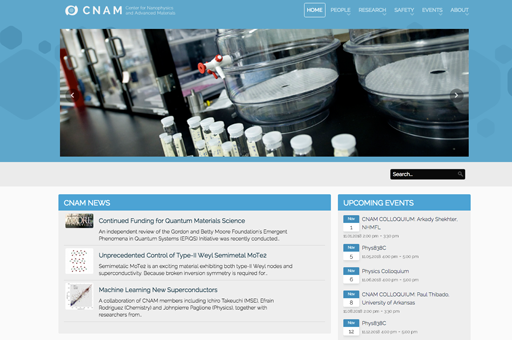 CNAM researchers are working on topics ranging from the search for new materials with new physical properties to the design of new electronic devices that work on new physical principles. MSE Professors Cumings, Leite, Phaneuf, Salamanca-Riba and Takeuchi are affiliated with the center. 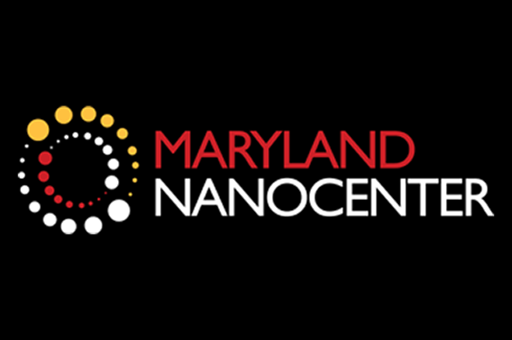 The Maryland NanoCenter promotes major nano research and education initiatives and supplies infrastructure to facilitate nano activities at Maryland through equipment, staff support, and informational and administrative functions. The NanoCenter provides shared user facilities such as the Kim Engineering Building class-1,000 cleanroom for nanofabrication (FabLAb) and state of the art microscopy lab (AIMLab), and a network of shared laboratories and scientific instruments throughout UMD. The majority of MSE Professors are affiliated with the NanoCenter, including former NanoCenter Director, Gary Rubloff. 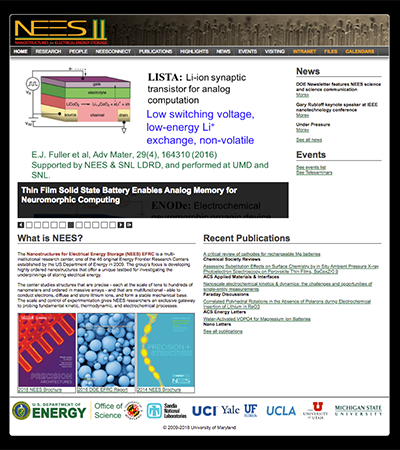 The Science of Precision Multifunctional Nanostructures for Electrical Energy Storage (NEES) is a multi-institutional research center focused on developing highly ordered nanostructures that offer a unique testbed for investigating the underpinnings of storing electrical energy. The ALD Nanostructures Laboratory (ANSLab) is designed to integrate processes and characterization for synthesis of advanced nanostructures and mesoscale architectures formed from arrays of nanostructures. The Bing Research Group focuses on the technologies and fundamental science of energy devices and flexible electronics based on nanomaterials. 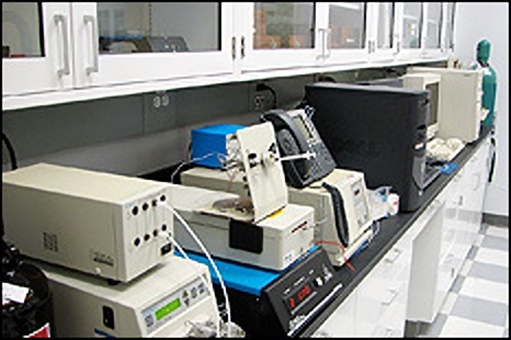 The Biophysical and Polymer Radiation Laboratory is utilized in conjunction with the University of Maryland Radiation Facilities. The laboratory has two distinct experimental facilities devoted to polymer modification research and radiation biophysics. A combinatorial approach to materials is an emerging paradigm of materials research methodology. 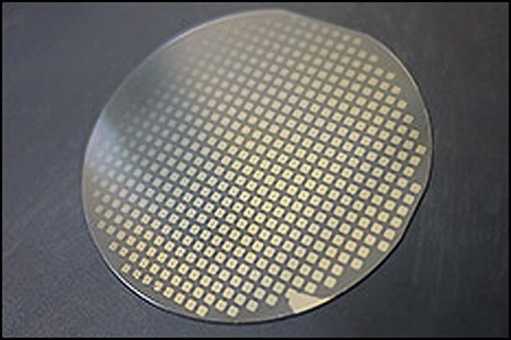 In individual experiments, up to thousands of compositionally varying samples are simultaneously fabricated and screened for enhanced physical properties. 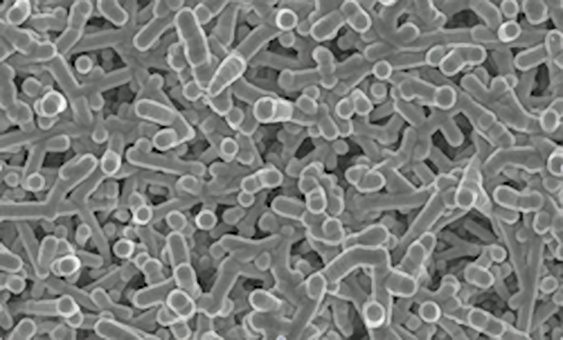 The Functional Macromolecular Laboratory focuses on the synthesis, characterization and processing of novel polymer-based nanostructured systems used in a variety of technological fields, ranging from medicine and pharmaceuticals to energy storage and microelectronics. 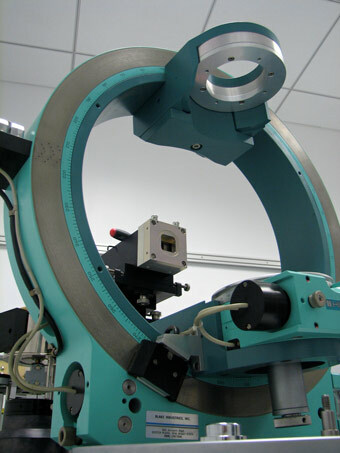 The lab features a comprehensive set of characterization equipment for polymer mechanical, thermal, dielectric, conductive properties. 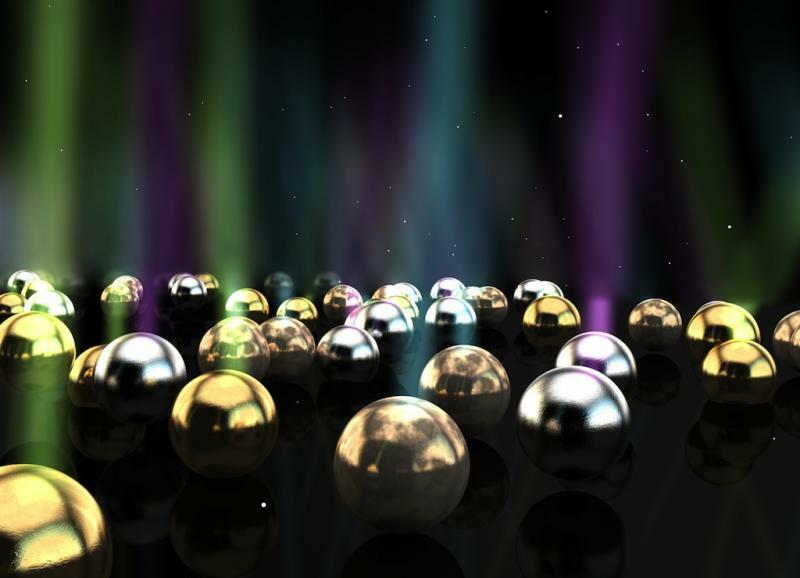 The University of Maryland received a major award from the W. M. Keck Foundation of Los Angeles to establish a new laboratory for combinatorial nanosynthesis and multi-scale characterization. 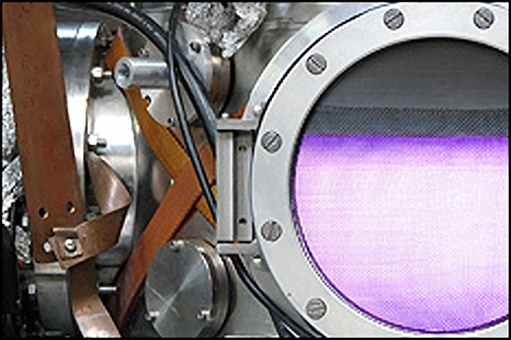 The Laboratory for Plasma Processing of Materials - part of the Institute for Research in Electronics and Applied Physics (IREAP) and the Department of Materials Science and Engineering (MSE) - produces nanostructures using plasma processing. The primary theme is the characterization and understanding of the processes at the plasma-material interface that controls the properties of the material or structure that is ultimately produced. 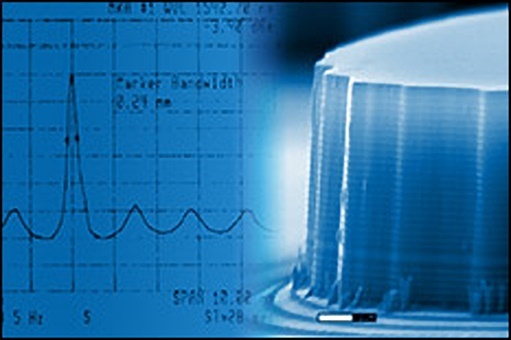 The Laboratory for Radiation and Polymer Science supports companies and government laboratories with radiation-related research and consulting services in three areas: 1) Applied radiation and physics of polymers 2) Radiation sources technology and 3) Fundamental aspects of radiation bearing on applied problems. 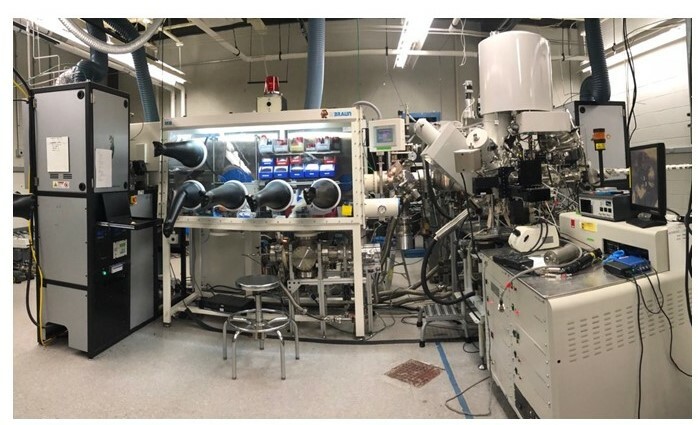 The Laboratory for Reliable (Nano) Electronics is an advanced facility for semiconductor device process development, test structure design for reliability and Reliability measurements at the University of Maryland. It includes a broad variety of advanced materials processes and supporting processes for fabricating of devices and reliability test structures. 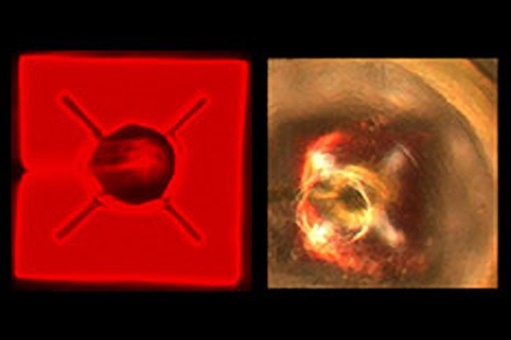 The Leite Group is engaged in fundamental and applied research in (i) materials for energy harvesting and storage, (ii) functional imaging of materials at the nanoscale, and (iii) photonics. MINT's mission is to understand and exploit interactions between inorganic nanoscale objects and their chemical and physical environment. 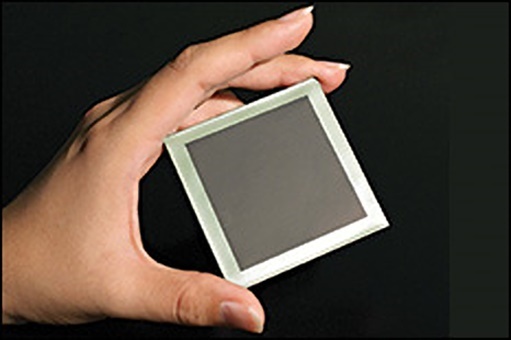 The group conducts research in plasmonics, thermoelectrics, composites, imaging and sensing -- as topics related to nanoscience and nanotechnology. 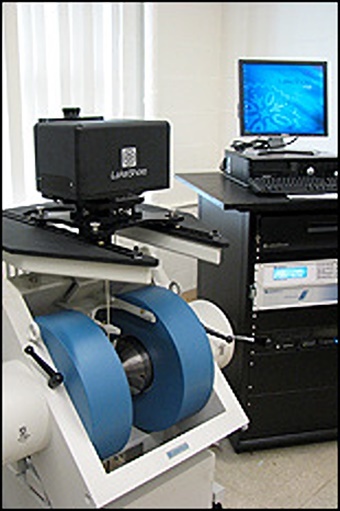 The Materials Screening Laboratory is home to our Lakeshore 7400 Series Vibrating Sample Magnetometer (VSM), the most sensitive VSM available today, which can measure hysteresis M(H) loops and temperature dependent magnetic properties of all types of magnetic materials in bulk, powder, thin film, single crystal, and liquid form. The Microelectronics Devices Laboratory specializes in failures analysis and related methodology for integrated circuits and packages. It has the capability to meet these challenges and successfully perform the failure analysis of the integrated circuit (IC) packages with the state-of-the-art analytical techniques. 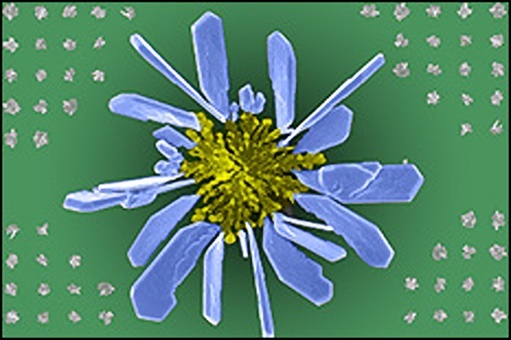 The Mo Research Group aims to advance the understanding, design and discovery of engineering materials through cutting-edge computational techniques. 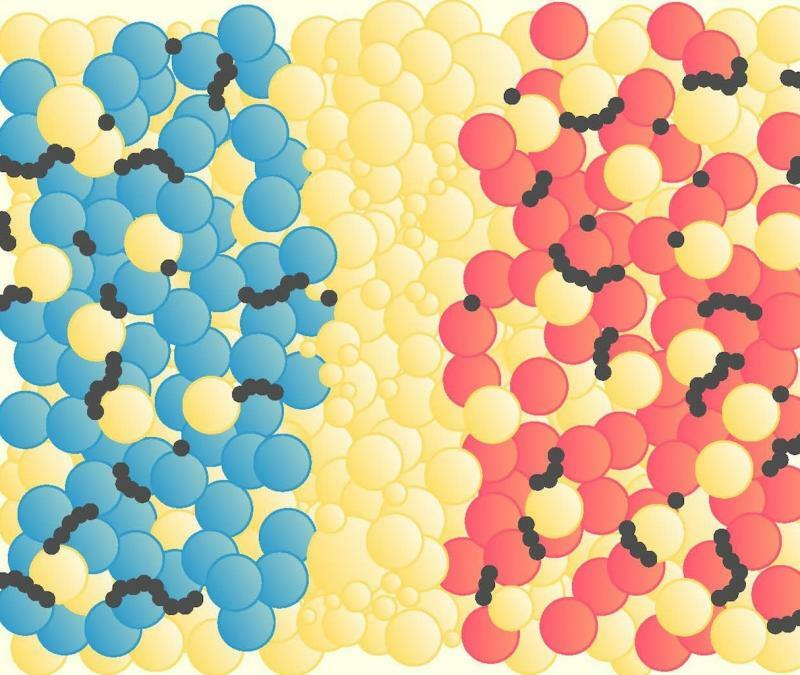 Computational modeling provides enhanced fundamental scientific insights, and enables the rational design of new materials. 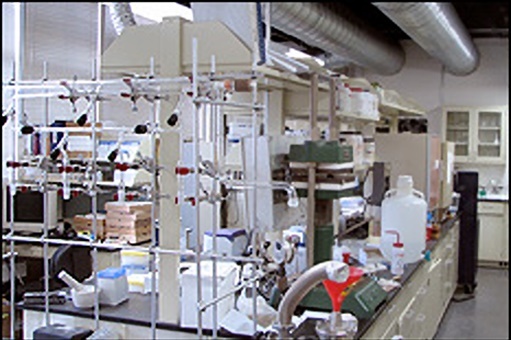 The Polymer Characterization Laboratory includes facilities for advanced characterization of polymers, including thermal analysis, microstructural characterization, mechanical properties and interfacial fracture mechanics, and synthesis of polymers and sample preparation. The Wachsman Research Lab is at the forefront of renewable energy research involving high temperature ceramics. Principal Investigator Eric Wachsman's advances in fundamental ionic transport and electrocatalysis have revolutionized solid oxide fuel cells (SOFC's), ion transport membranes, and solid state sensors.